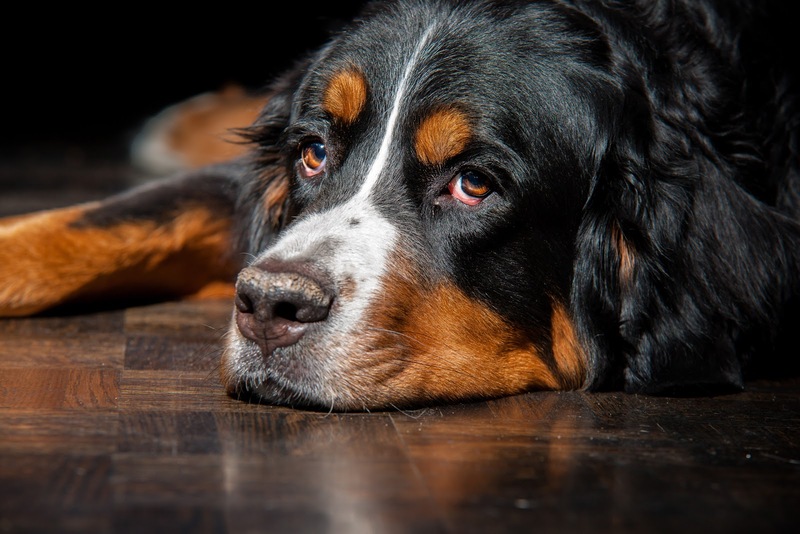 My first Blog post starts close to home with a picture of my Bernese Mountain Dog, Jasper. This is one of his calm moments and to capture this mood I used a single Sony flash with a Honl Grid to really focus the light and create shadows to enhance the mood. I shoot Sony's and shot down low at dog level with a Sigma 70-200 f2.8 Lens. This is my first foray into the world of blogging (I am always a late starter), so I hope you enjoy my images and stories. FYI, Jasper is about two and half years old now and a healthy 105 pounds. He suffered from joint problems at an early age but surgery to both elbows has kept him happy and very active albeit stiff and arthritic at times. I do attribute some of his joint health to a supplement we use called Sasha's Blend. Not one to believe in snake oils it really does have a noticeable effect on his mobility and I whole heartedly recommend it.